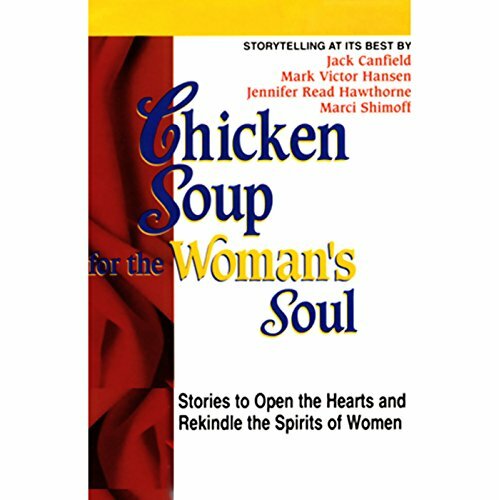 Showing results by narrator "Marni Webb"
Master wit Mark Twain selected these 27 stories himself by 15 of his favorite 19th-century authors. The order follows that which Twain placed them in in the original anthology, published in 1888. He indulged his comic fancy rather than making a textbook in which all themes or authors are placed together, saying that "This way you will have to peruse the whole thing before discovering that one of your favorites is not included." Among others, you'll find: Artemus Ward, Harriet Beecher Stowe, Francis Lee Pratt, Oliver Wendell Holmes, Frederick W. Cozzens, and Twain himself. This collection of essays observes the perils of motherhood, wifehood, selfhood, and other assorted challenges. 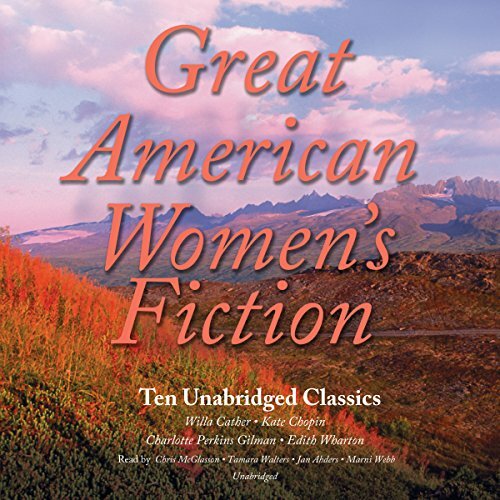 Since its publication in 1957, it has sold millions of copies and has been adapted into a Broadway play, a film, a TV series, and now an audiobook. 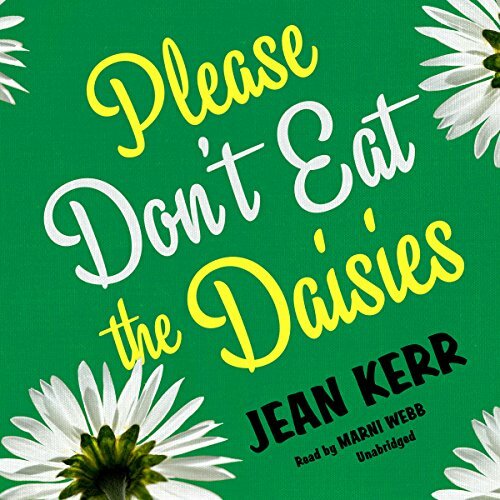 Jean Kerr's parodies of the clichéd 1950s prescription for glamorous or maternal feminine behavior still resonate today as we enter the 21st century. 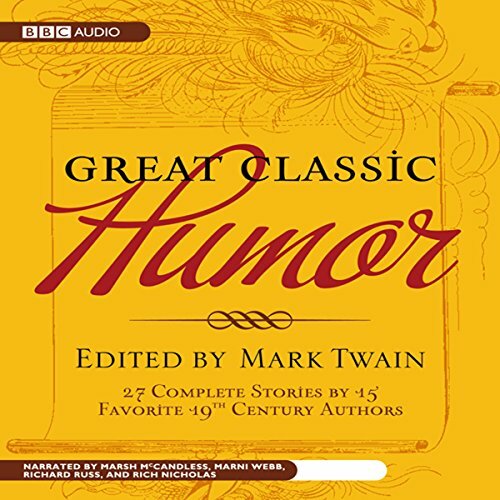 Chuckle along with the best 19th-century humorists, who provide you with tall tales, puns, and witty ripostes. No guarantees of political correctness, but they're sure to tickle your 21st-century funny bone! 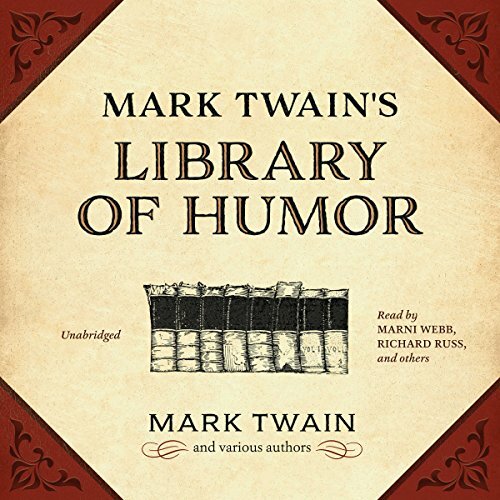 Beginning with the piece that made Mark Twain famous -- "The Notorious Jumping Frog of Calaveras County" -- and ending with his fanciful "How I Edited an Agricultural Paper," this anthology collects several of Twain's own pieces in addition to tall tales, fables, and satires by 14 of Twain's contemporaries. Little did the obscure novelist Edward Bulwer-Lytton know in 1830 when he penned that most relished, imitated, and lampooned opening sentence in English literature, "It was a dark and stormy night..." that his words would inspire countless aspiring writers struggling incessantly like boats against the current to emulate his unparalleled style and that his name would grace "The Bulwer-Lytton Contest" honoring his most successful followers. Get it? 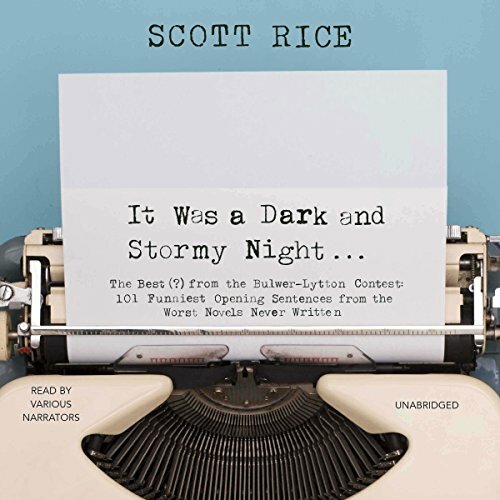 Abounding in shameless sentences, this audio rendition of the original contest is a hilarious - even perversely instructive - collection of skilled, inept writing. Compiler Scott Rice is a professor of English at San Jose State University and the creator of the contest. 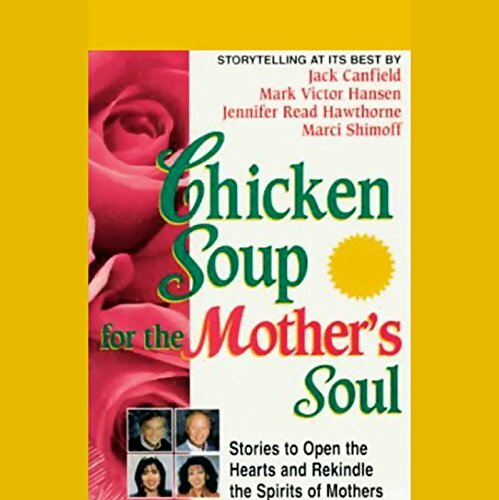 The narrators include Marni Webb, Ray Nakamoto, Rachel Songer, and Bob Nathan.